Google is offering the Google Assistant in seven new Indian languages including Tamil, Bengali. 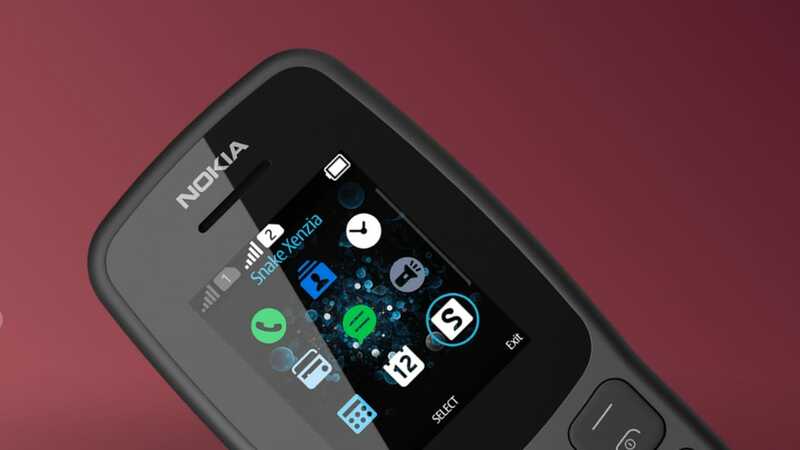 The phone will also include the iconic Snake Xenzia game and others like Nitro Racing can be bought. 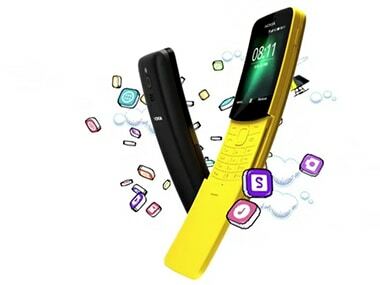 The Nokia 8110 4G was officially launched in India in October at the price of Rs 5,999. 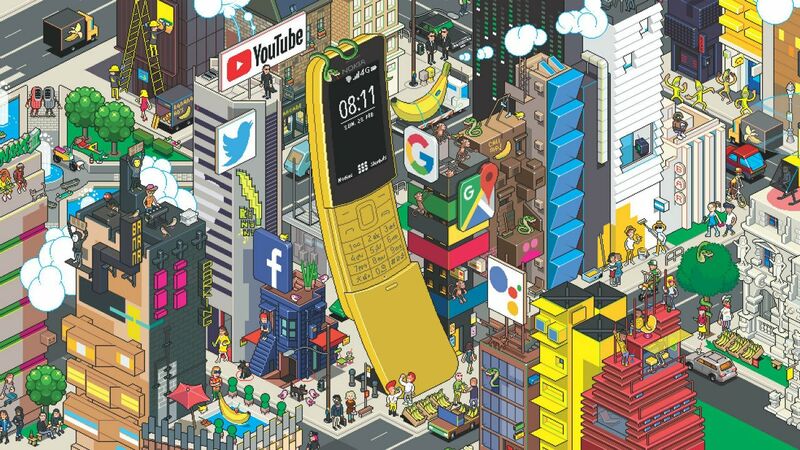 The Nokia 8110 Banana Phone is a fantastic play on nostalgia, specially during the festive season. 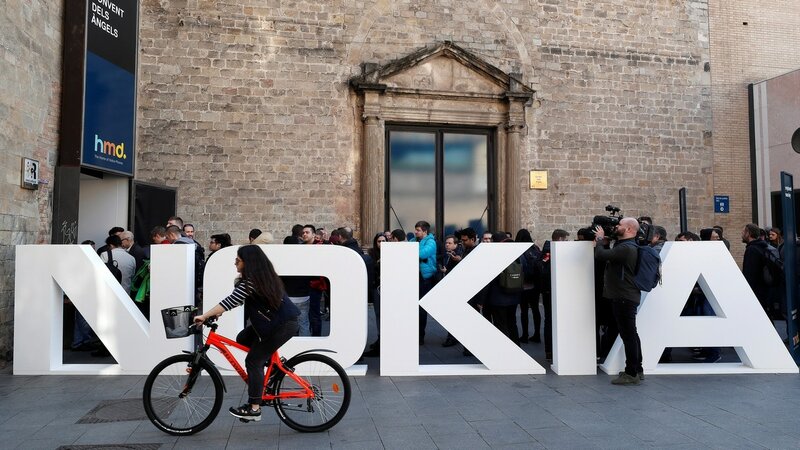 Some reports also suggest that HMD Global may be released the Noka 5.1 Plus on 11 July. 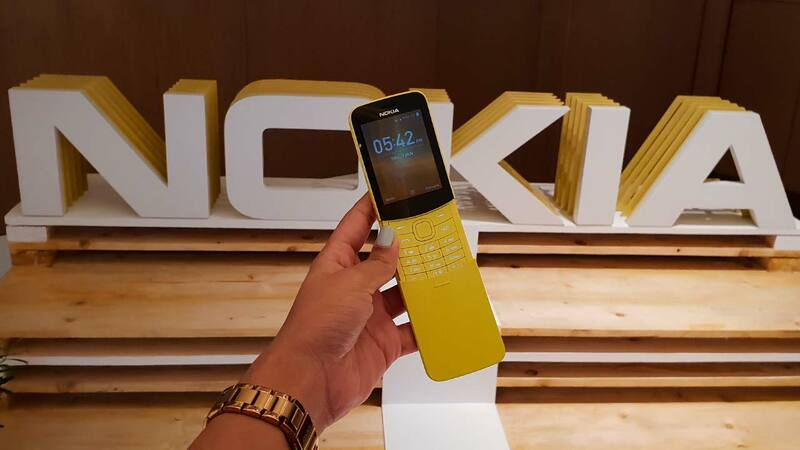 The Nokia 8110 is a 4G feature phone. 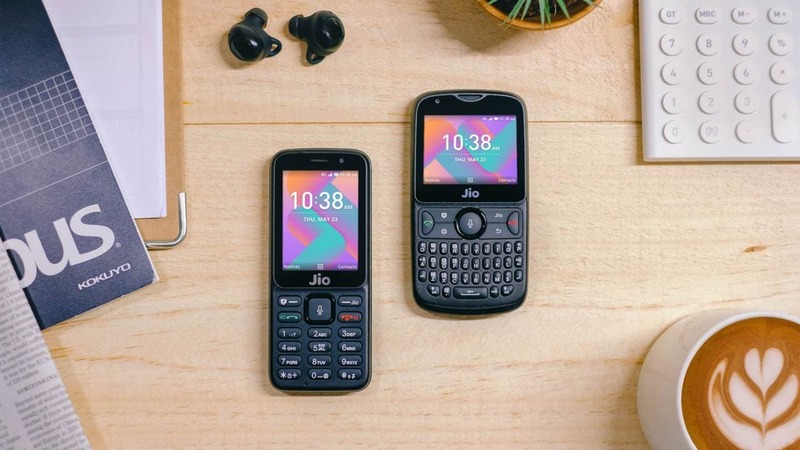 It’s also includes support for apps like Google Assistant, Google Maps and more.